A class action lawsuit is when a person or a small group of people, the lead Plaintiffs, sue for harm they have suffered, but do so in the interests of a larger group who have been harmed in the same way. People in this larger group are known as “members of the class,” and they do not have to be actively involved in the lawsuit claim, but can still benefit from any favorable court decisions. People in the class must be notified and given the choice to opt out or find their own lawyer, if they want. 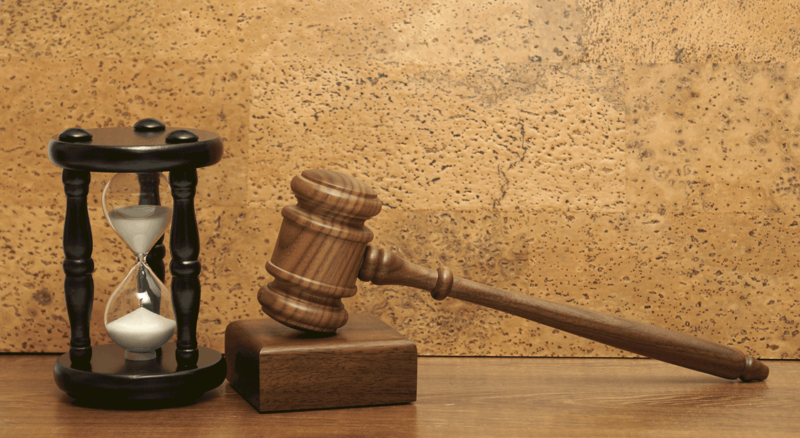 The injuries suffered by those in a class action suit can be physical, emotional, or financial, and class actions suits typically seek the awarding of “damages,” or financial compensation to all members of the class. Class action lawsuits against pharmaceutical companies for harm caused by medications are called dangerous drug lawsuits. While the dangerous drug lawsuits can be filed for an individual, they are typically filed as class action suits for the benefit of everyone who may have been hurt by the drugs. A class action lawsuit is when a person or a small group of people sue for harm they have suffered, but do so in the interests of a larger group of individuals who have been similarly harmed. Consumers have a right to sue pharmaceutical companies if they were were either hurt or suffered severe distress due to a side effect of the medication that wasn’t properly disclosed. Consumers also have the right to sue drug companies if they have advertised the medication for uses other than what it was originally approved for for and the consumer and the consumer suffers serious risks that were not disclosed. To be considered part of the class in a class action lawsuit against you need to show that the medication was taken during a specific time period and that you suffered the same injury described in the suit. If your attorney decides to file a lawsuit he or she will need to make a legal filing that describes what damages were caused by taking the drug, and the requirements they think should be used in deciding which people make up the “class.” The lawsuit is not officially a class action lawsuit until the judge in charge of the case makes that decision. Class action lawsuits typically take a long time, often many years. First, a great deal of medical information needs to be collected and presented, and interpreting that information can take a lot of time and effort. The stakes are also typically very high, as damages caused by drugs can severe and the number of people in the class can be high. In cases where a drug company is found guilty, total damages awarded for the entire class together often are measured in hundreds of millions or billions of dollars. If a legal ruling is made that the drug company is guilty and owes damages, the court will send out a notice to the class members regarding what the outcome of the lawsuit claim was and what rights they have.Class action lawsuits against pharmaceutical companies for harm caused by medications are called dangerous drug lawsuits. While the dangerous drug lawsuits can be filed for an individual, they are typically filed as class action suits for the benefit of everyone who may have been hurt by the drugs. How Long Do Class Action Lawsuits Take? Class action lawsuits typically take a long time, often several years. First, a great deal of detailed medical information needs to be collected and presented, and interpreting that information takes a lot of time. The stakes are also typically very high, and in cases where a drug company is found guilty, total damages awarded for the entire class together often are measured in hundreds of millions or billions of dollars. With so much at stake, both sides in the suit have an incentive to fight as long and as hard as they can. This means that even after the initial ruling is made by the court, there may be several more years to go as either side can appeal the ruling. Once a final settlement is reached (in cases where the drug company is ultimately found guilty), there are still often substantial delays depending on documents being prepared and issued to all members of the class. In fact, in addition to efforts to notify all potential members of the class at the start of the suit, there are often extensive advertising campaigns to make sure sure anyone who could be a member of the class knows about the possibility of receiving a portion of the award decided by the court. If you decide to join a class action lawsuit as a member of the class, you cannot be charged any legal fees directly. 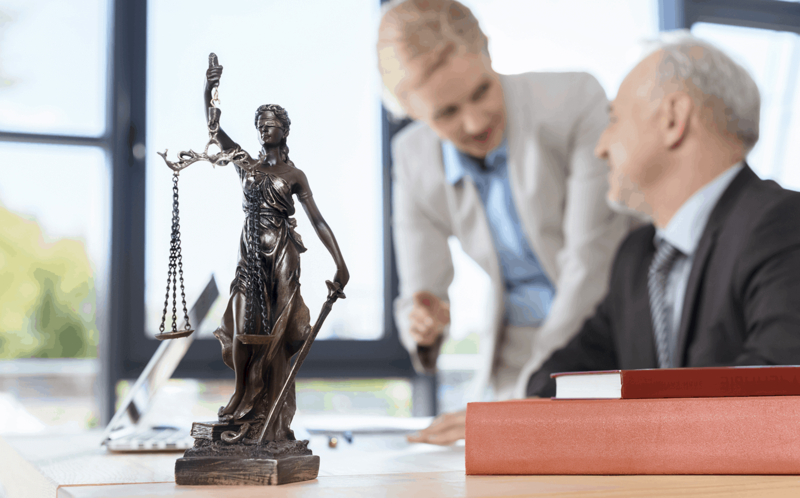 The only time you will be charged any legal fees is if you receive a settlement from your suit and the lawyers are awarded a portion of it for their work in the class action lawsuit. What Happens When Class Action Lawsuits Settle? Once a class action suit is finalized and no further appeals are possible, the settlement of the suit begins. This can also happen if both the drug company and the lead plaintiffs suing the drug company on behalf of the class members agree to reach a final settlement in order to avoid any further trials. The settlement each class member of a class action drug lawsuit receives is based on multiple factors such as type of harm suffered, which can range from impaired health to death in some cases. 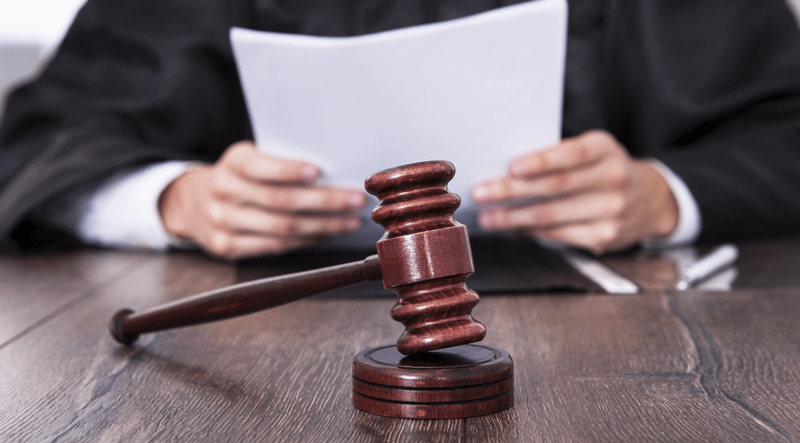 Regardless of whether the final settlement is decided by a trial, appeal court, or negotiated settlement, it must be approved by the court as fairly compensating members of the class. Class members will be notified via email or letter regarding the settlement details and how they can claim their portion of the compensation. about the possibility of receiving a portion of the award decided by the court and gets instructions on how to do that. The attorneys are usually paid out as portion of the of the overall settlement fund. Settlements can take many forms, including direct cash payments, or subsidized or free testing and treatment for any medical issues arising from using the drugs. Consumers have a right to sue a drug company if they were were either hurt or suffered severe distress due to a side effect of the medication that wasn’t properly disclosed. If you think that other people have suffered in the same way or are likely to have this problem in the future, you can have your lawyer file to have your lawsuit made a “class action” lawsuit. If you and your lawyer filed this lawsuit, you would be the lead plaintiff. 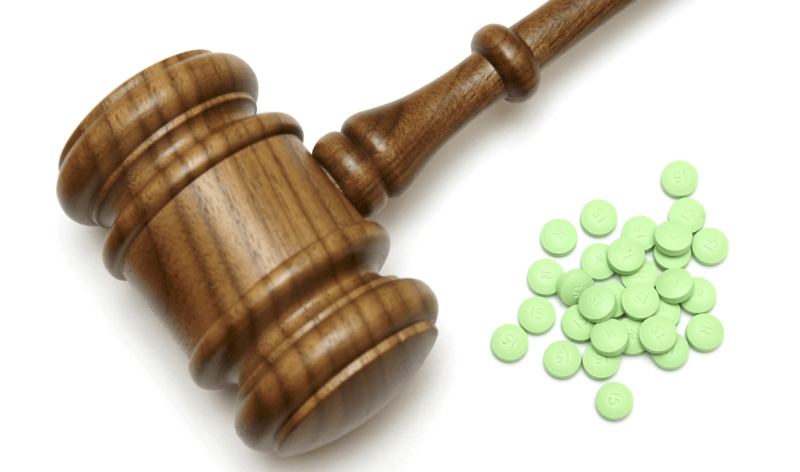 Your lawyer will need to make a formal legal filing that describes what damages you think were caused by taking the drugs, and the requirements that should be used in deciding which people make up the “class.” The lawsuit is not officially a class action lawsuit until the judge in charge of the case makes that decision. At this point, your attorney will have to send out court approved communications to people it think are likely to be considered members of the class, informing them of the lawsuit and the rights they have to participate or to decline to participate in the lawsuit. Extensive advertising campaigns are often used to make sure sure anyone who could be a member of the class knows about the lawsuit. Once members of the class have been certified by the court, the trial can proceed. Class action lawsuits typically take several years before a final decision and settlement is reached.